Embark on a mythical quest to fight dragons, challenge warriors and win a haul of coins in Dragon Slot. Gaze in awe at the backdrop of medieval castles in this online casino game created by award-winning fantasy artist Ciruelo. Be inspired by the victorious soundtrack as you explore the main game and two exciting bonus features in this fantastical online slot game from Leander. Duel against the black dragon to win up to £2,500 when matching five symbols in a payline. If you want more fun games like this, play casino slots online from our homepage. The developers are currently working on a new title, 777 Wild Vegas. For more fun games from Leander, head to WS. A towering medieval fortress emerging from a smoky orange backdrop immediately catches the player’s attention as the game begins. An eerie soundtrack complete with the distant roars of mysterious creatures adds to the mythical ambiance created by the stunning artwork of award-winning fantasy artist, Ciruelo. The player is immediately confronted by the wonderous and terrifying profiles of several brightly coloured dragons peppered across the reels. Fight your way with the dragons you experience playing some of the best new slot games now! 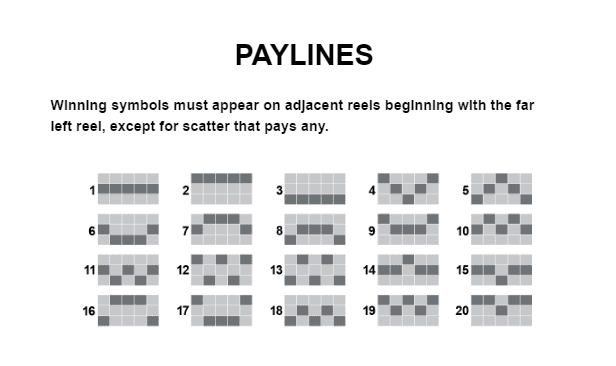 The online casino game contains five reels and 20 paylines. There are two different bonus features: Dragons Fight and Free Spins Bonus. In Dragons Fight, the player joins an exciting duel against the red dragon, teaming up with the white dragon to win plentiful cash prizes. In Free Spins Bonus, the player can choose from a range of different dragons to battle against. Choose the green dragon for a chance to secure 15 free spins and a 4x multiplier. Select the blue dragon for the potential to win 20 free spins and a 6x multiplier. And for the brave warrior among you, click the red dragon, the most challenging of them all, for the chance to gain 25 free spins and a 6x multiplier. During the main game, keep a look-out for the arrival of the elusive golden dragon for incredible winning opportunities. This beautifully-crafted online slot game engages its audience through a combination of stunning artwork, immersive sound effects and imaginative gameplay. 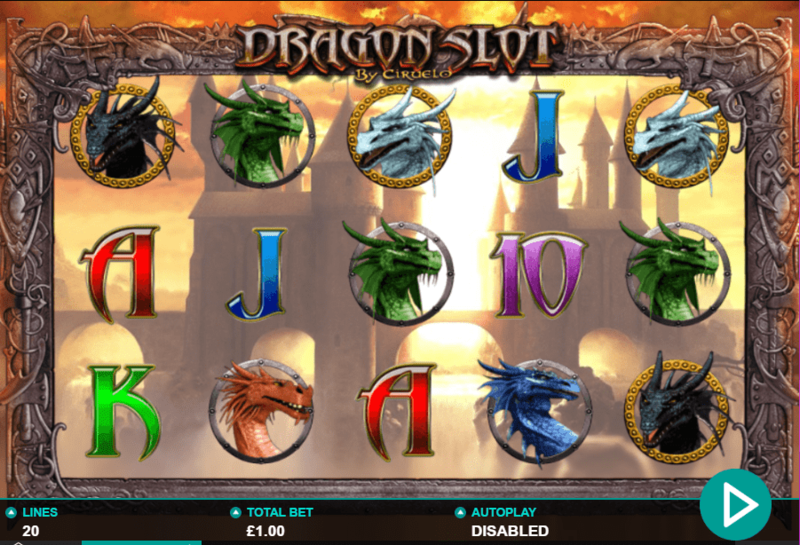 With multiple possible gameplay modes, Dragon Slot offers plentiful opportunities to gain bonuses, and is created with the same focus on quality, usability and function that Leander put into all their highly-successful slot games. The creative bonus features offer ample ways to achieve combinations of free spins that add another level of excitement to the gameplay. Or you could also try Trolls Bridge.